Films use architecture as visual shorthand to tell viewers everything they need to know about the characters in a short amount of time. Illustrated by a diverse range of films from different eras and cultures, this book investigates the reciprocity between film and architecture. Using a phenomenological approach, it describes how we, the viewers, can learn how to read architecture and design in film in order to see the many inherent messages. Architecture’s representational capacity contributes to the plausibility or 'reality' possible in film. 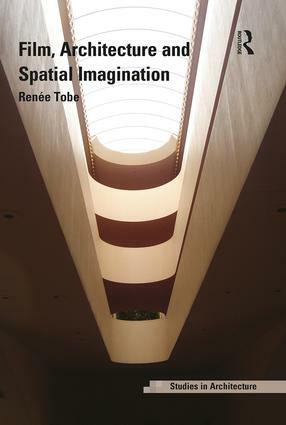 The book provides an ontological understanding that clarifies and stabilizes the reciprocity of the actual world and a filmic world of illusion and human imagination, thereby shedding light on both film and architecture.